After seeing my quick review of Cabalen Megamall, are you now eager to try its good Filipino food? This might be your lucky day! We’re giving away buffet passes for 2 to ONE LUCKY CABALEN FAN! 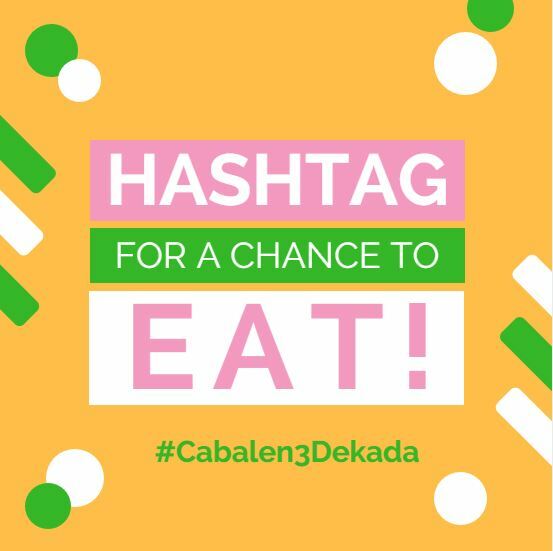 Share / Regram the blog giveaway and use ALL THREE hashtags #Cabalen3Dekada, #CabalenxLSM and #HolidaysatCabalen. POST MUST BE PUBLIC. Once done, leave a comment below. 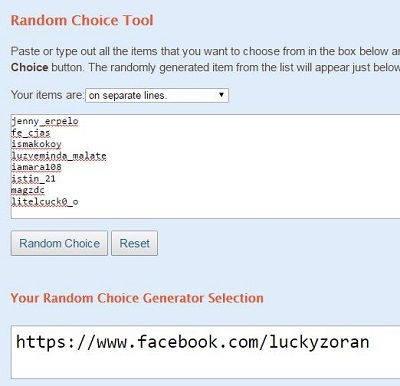 Make sure you include your FB profile, IG account and the link to your post about the giveaway. Deadline of entries is on December 4, 2016, at midnight. That simple! Winner will be picked on December 5, 2016. I will contact your FB or IG account. Looking forward to your entries, guys! Congrats Anne Adona! Please check your IG.